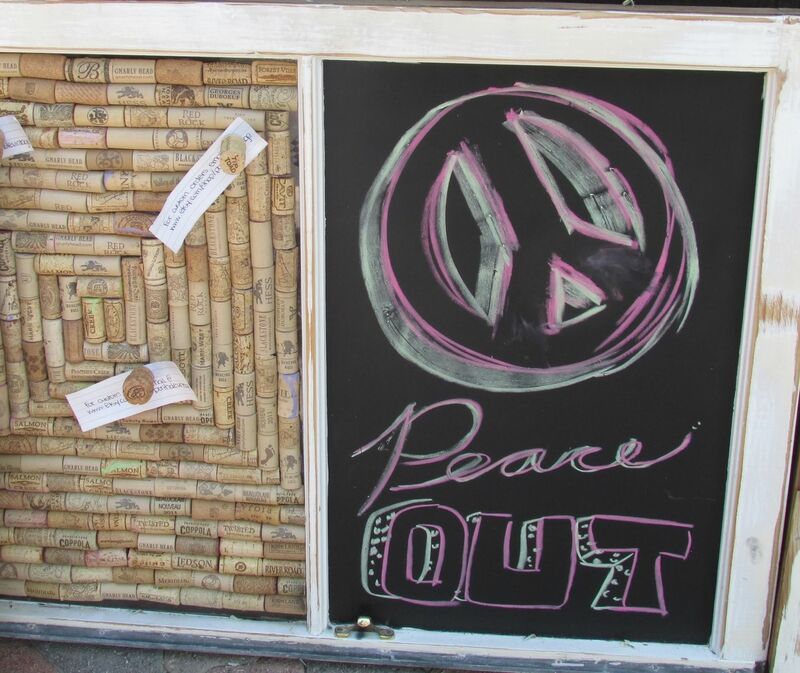 Here we have recycled windows repurposed into chalkboards. 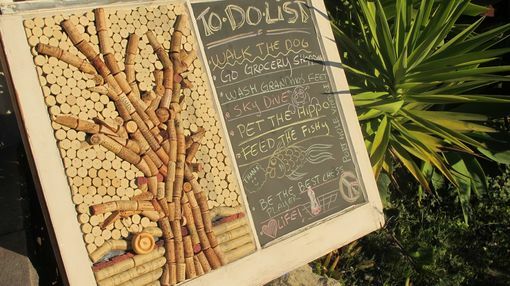 This is a great way to keep those old windows out of the dump and give them a new home and a new use. these windows come in all shapes and sizes. we can paint them an color and paint style. (distressed, clean ect.) we can even do half chalk boards and half pin boards. 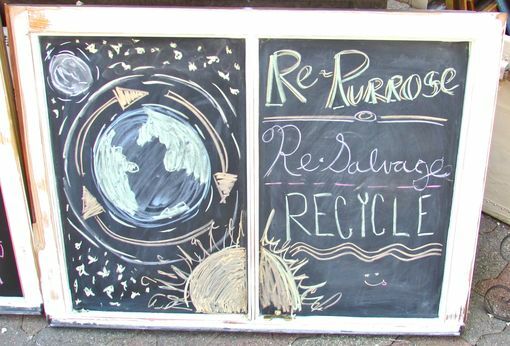 these are a great alternative to a normal chalkboard while recycling at the same time.